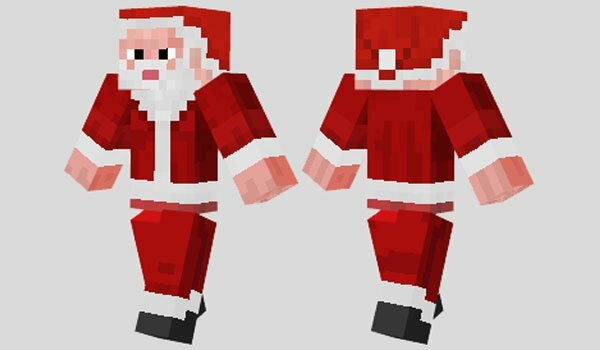 How to install Santa Claus Skin for Minecraft? Christmas are coming with Santa Claus in Minecraft! i like the santa claus skin a lot!